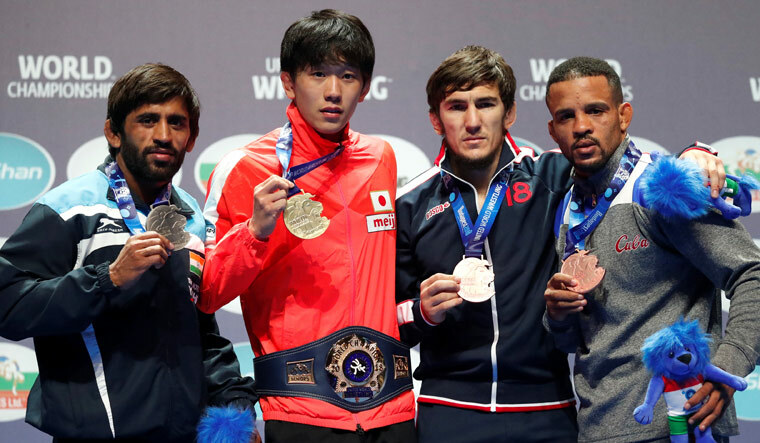 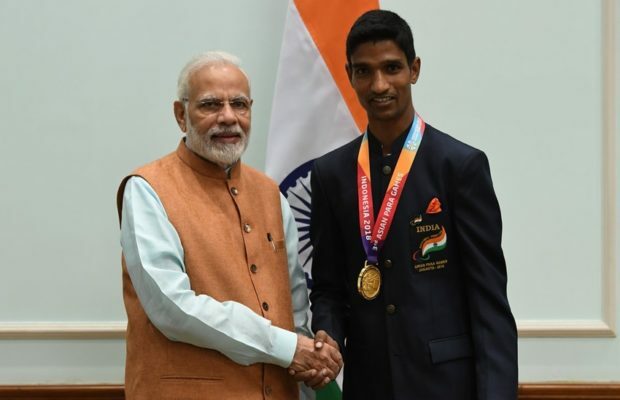 YOG 2018-Akash Malik, the first Indian archer to clinch medal! 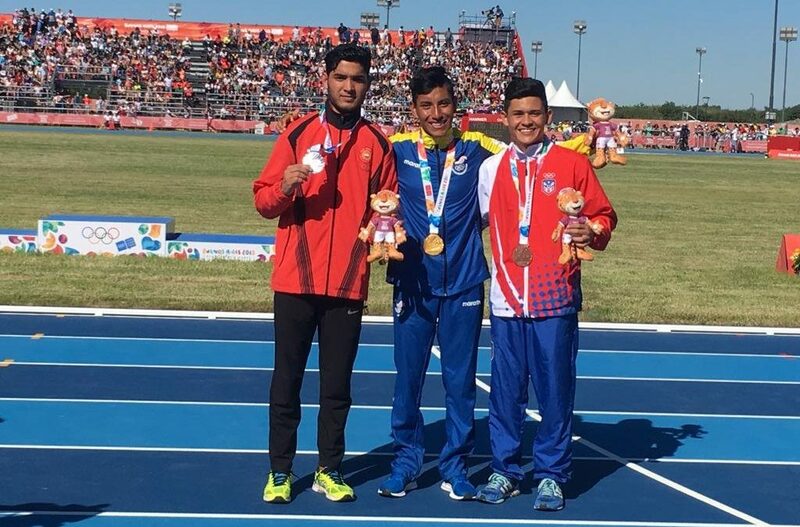 Suraj Panwar wins Silver in 5000m race walk! 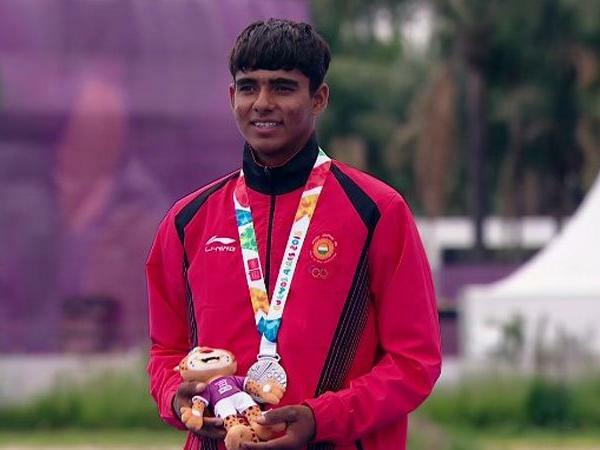 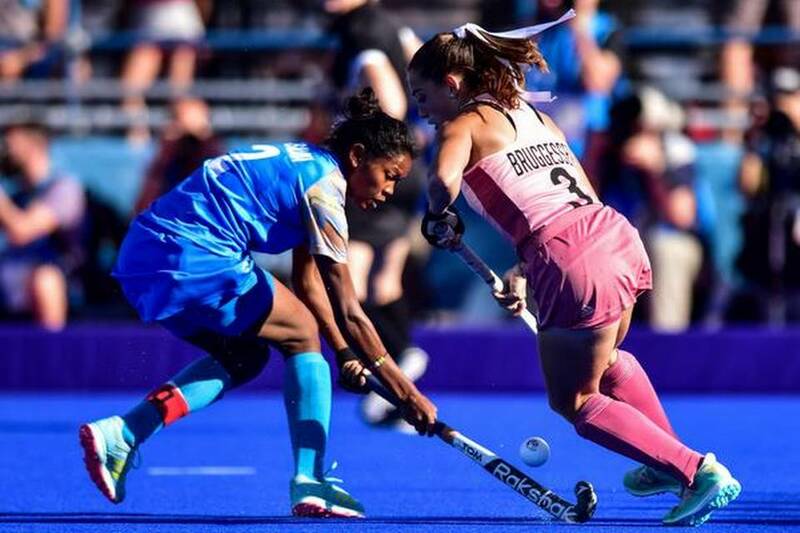 The Asian Para Games 2018- India scripted it’s best-ever show!